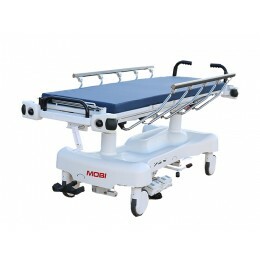 Mobi Medcal Supply transport trolleys are known throughout the healthcare industry for their durability and affordability. We offer both an Electric and a Hydraulic transport trolley in this series. 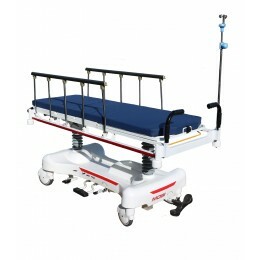 Patient Transport Trolleys There are 3 products.